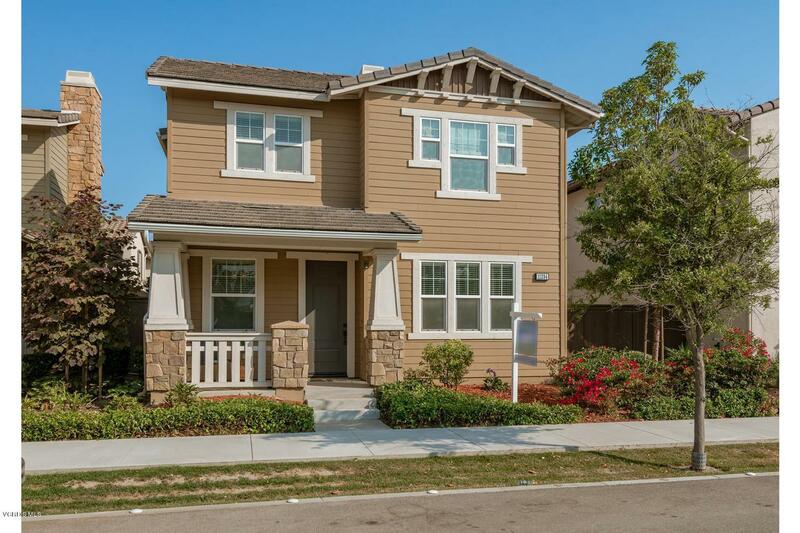 Here is an almost-new home located in a very desirable area of Ventura! 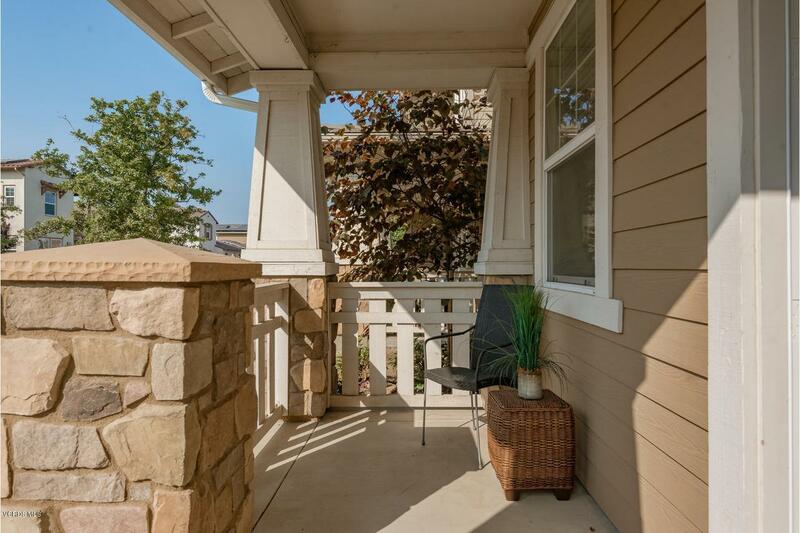 This two-story spacious home boasts 3 bedrooms and two and a half baths. Beautiful kitchen with space to eat in, granite counters and stainless appliances. Living room has a fireplace and a separate dining room as well.Upstairs has three large bedrooms with the Master on-suite bath including a tub & separate shower. There is an extra room off the Master that could be used as a nursery or possible office or even a work out room! This home has an upstairs laundry room, solar & great storage throughout. Alley way leads to a large 2 car garage. 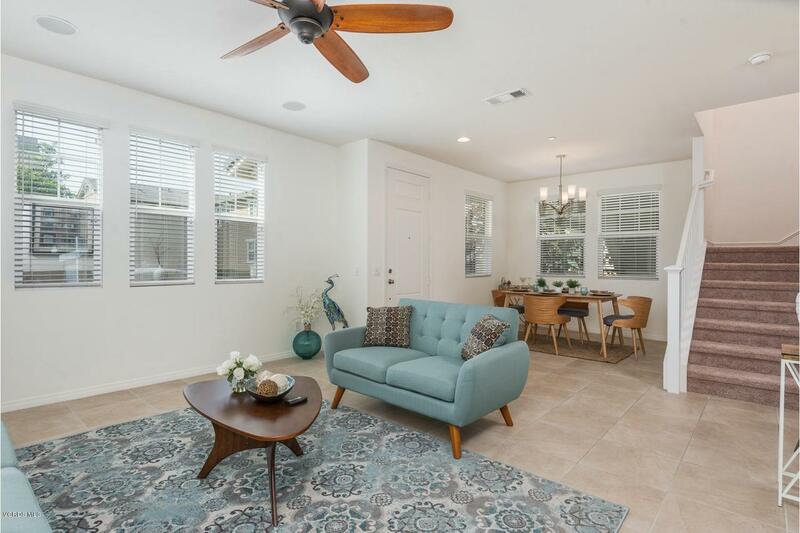 This home is turn key with fresh paint throughout and brand new carpet.Come see quickly as this home won't last! 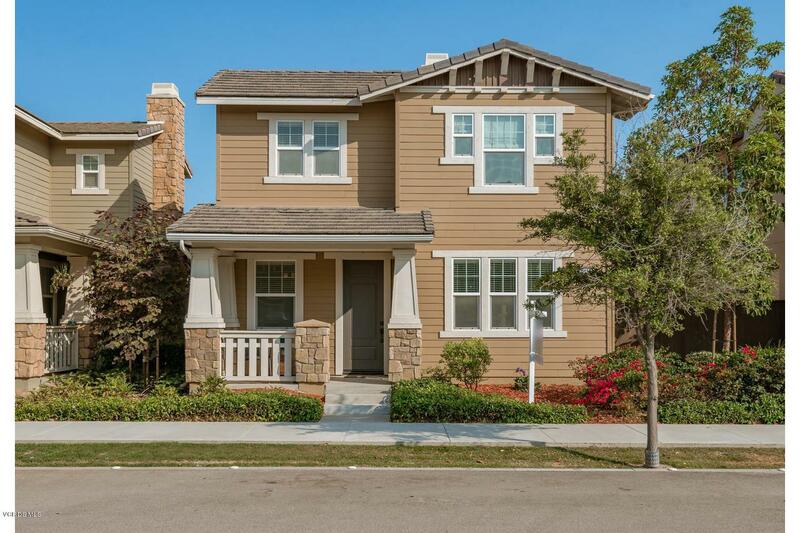 Sold by BRE#01970508 of Berkshire Hathaway Homeservices California Properties. Listing provided courtesy of Stephanie Wood DRE#01970508 of Preferred Property Management & Real Estate.